You have insurance policy but your insurer won't pay up. It's possible that your insurer is just bluffing hoping that refusal will not be challenged. We have seen our client's claims refused on insurer's dodgy reports based on their own assessors who in most instances are not properly qualified. In one case the claim was refused because assessor concluded it was rot in timber that caused carport to collapse, but he was not accredited timber pest inspector and hence not qualified to make this call. We are qualified and there was no rot whatsoever. 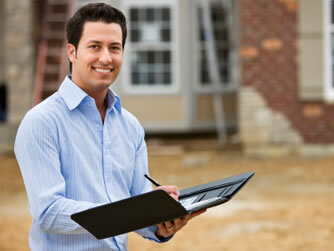 We accused the assessor of fraudulence. Insurer paid up. 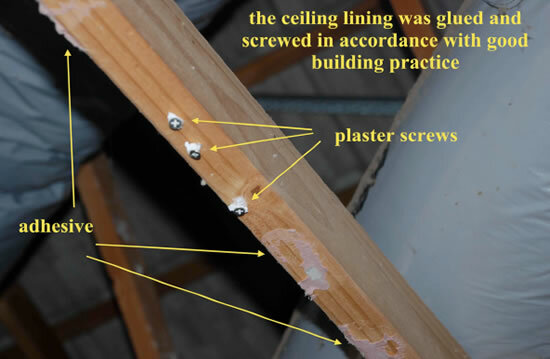 In another case insurer refused to pay up claiming plaster ceiling collapsed because it was not screwed and glued! Are you ripped off? You won't know without Expert Advice!